Renowned for its amazing scenery, rolling waves, and beautiful golden beaches, Hawaii is also an excellent choice for a holiday in October. The average temperature in October is 27 degrees Celsius, with a high of 29 and a low of 24 degrees. 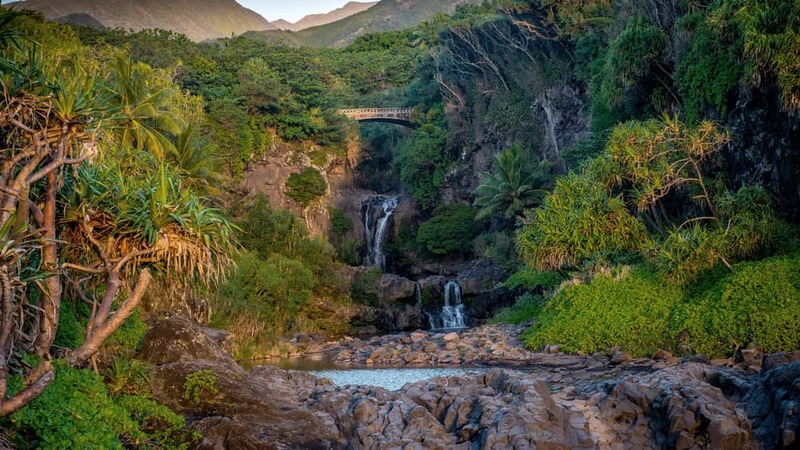 Explore Hawaii’s six islands and discover the extraordinary flora and fauna like exotic birds of paradise or a variety of orchids in the deep rainforests. You will be amazed by the beauty of tumbling waterfalls and the sight of the World’s most active volcano. The six main islands are Oahu, Molokai, Kauai, Lanai, Maui, and Hawaii itself. 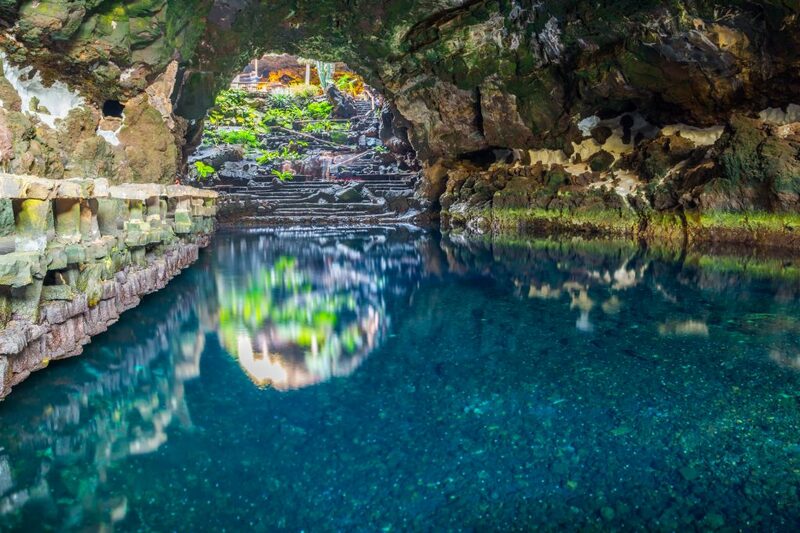 The oldest of them is Kauai and it’s the ideal island for sight-seeing and a romantic trip. Most of Hawaii’s population lives in Oahu, which combines entertainment and modern arts. 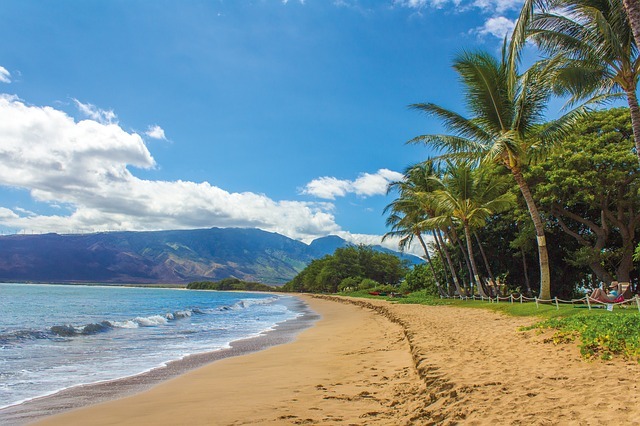 If you’re looking for some cultural assimilation, then Molokai island is definitely the island for you, with historical parks and golden sandy beaches. 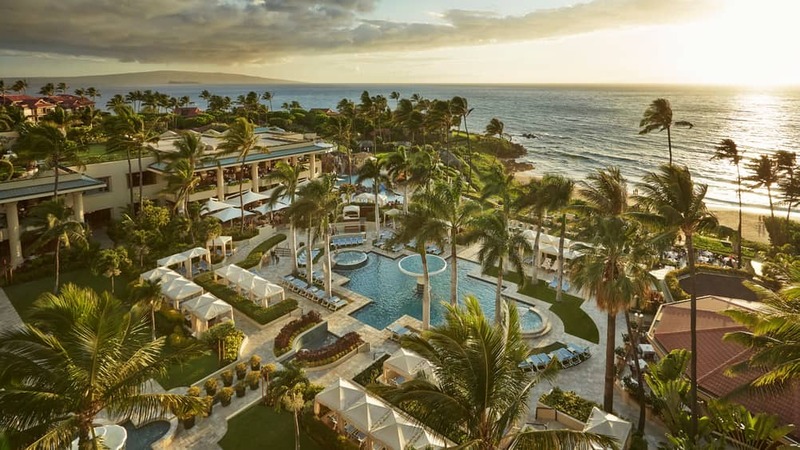 Why not stay at the superb Four Seasons? 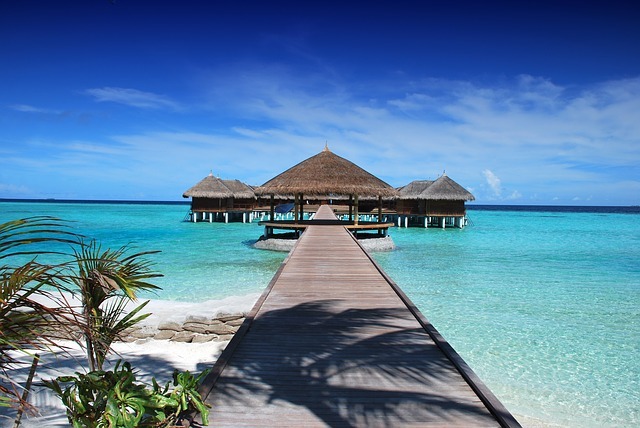 With average temperatures of 27 degrees Celsius, highs of 29 and lows of 24 degrees, the Maldives is another great option for an autumn break. 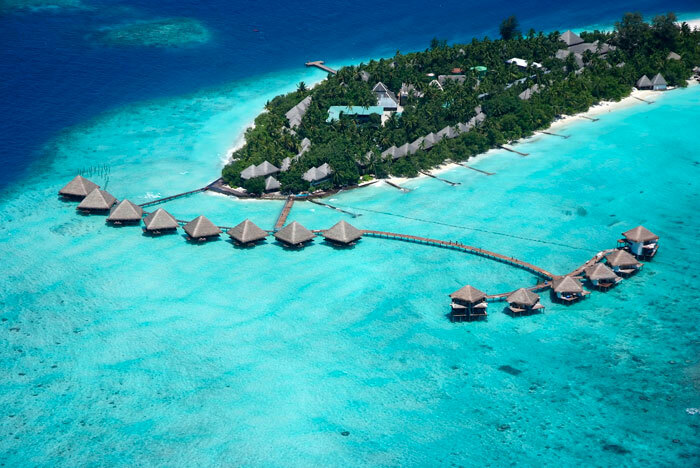 The exotic destination is found in the Indian Ocean and is made up of over 1200 coral islands. Named by many who have been there ‘the closest thing to Paradise on Earth’, you will surely have the experience of a lifetime in this beautiful location. Many of its’ atolls have now been populated with luxurious resorts, surrounded by fine white sand beaches and warm, sky-blue clear waters. 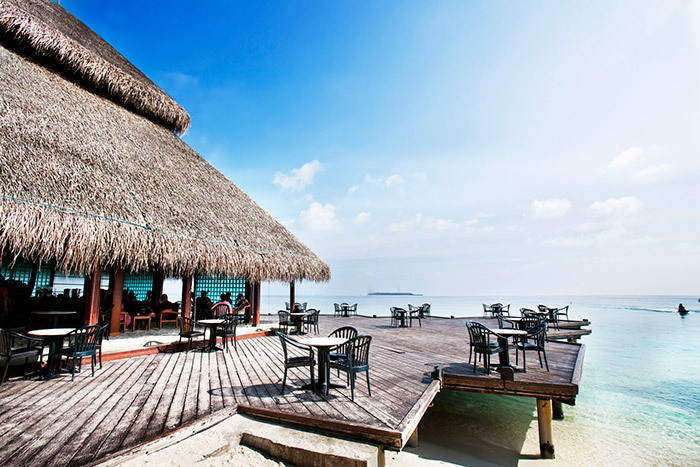 Our holiday experts recommend staying at the luxurious Adaaran Club Rannalhi, for a truly unique holiday experience. 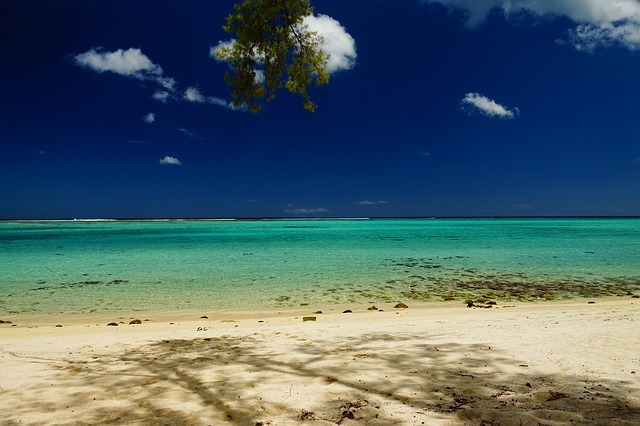 The Wedding and Honeymoon capital of the world, Mauritius offers much more than just romance: over 330 kilometers of perfect, white coastline, a sumptuous and green rocky interior, and beautiful scenery all-around! Another great reason to visit Mauritius is its inhabitants, which are the most welcoming and friendly people! 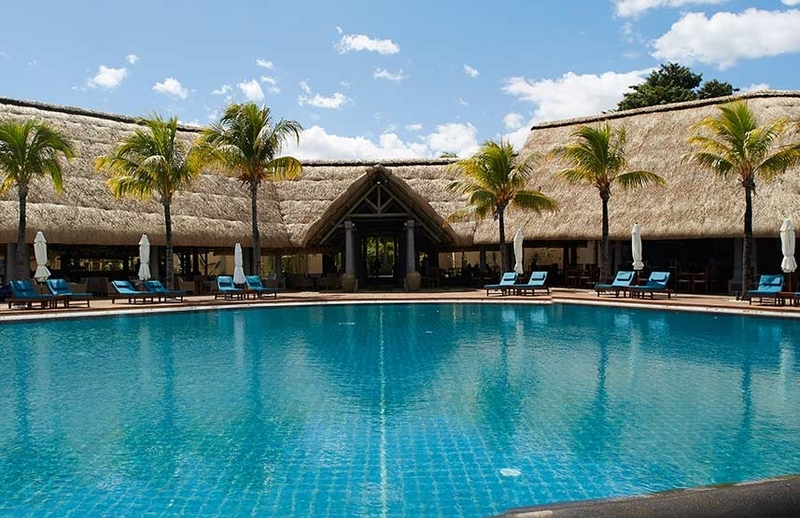 Mauritius is the base to many of the world’s premium classic and modern resorts. Your holiday in Mauritius will be unquestionably an unforgettable one. 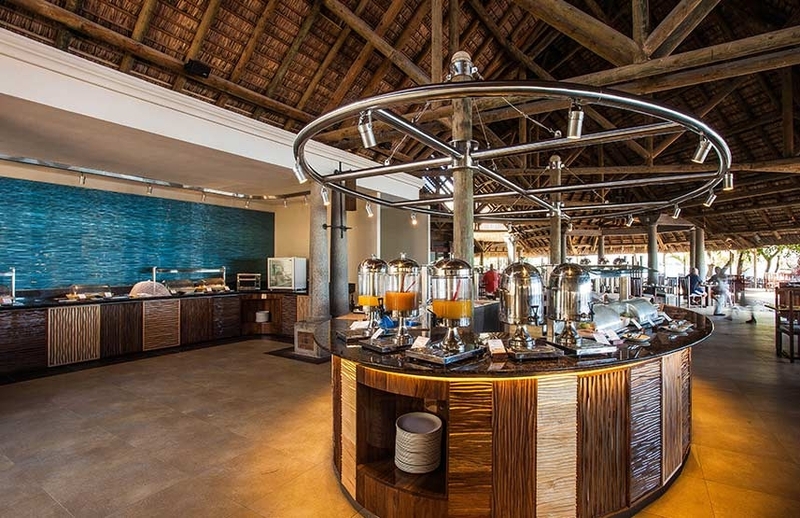 Excellent customer service comes as standard in Mauritius, and the varied cuisine is of uppermost quality. 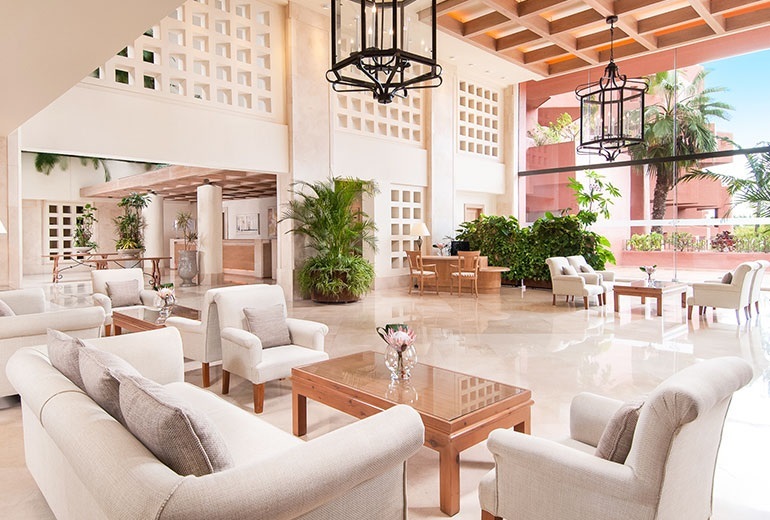 Stay at wonderful the Sands Resort & Spa for a luxurious, memorable holiday with your loved one, friends or family. If you’re looking for a Spanish break but don’t want to make any compromises on weather, then Lanzarote is the ideal location for an October getaway. The average temperature in Lanzarote in October is 25 degrees Celsius, with lows of 19 and highs of 27. Surrounded by beautiful beaches, this island in the Canaries is full of fun and diverse activities to keep the entire family satisfied. You can visit the Timanfaya National Park, do some shopping at the Teguise market or just relax with a round of golf. There are numerous water sports centers available, where you can go scuba diving, snorkeling, surfing or rent a jet ski to ride the waves. Whether you’re looking for exciting night life or just a relaxed, quiet area, Lanzarote can accommodate all your needs. Princesa Yaiza resort offers some of the best accommodations for both families and couples. Just a short flight away, Tenerife, another Canary island also has indulgent weather for an autumn sun holiday. You will find an average of 22 degrees Celsius in October, with highs of 26 and lows of 19. As you would expect, Tenerife has many beautiful beaches and just as many activities to keep everyone happy. There are many touristic points to visit, such as the island’s inactive volcano Teide. You can go horse-riding, take a helicopter tour of the island or just relax on the beach. You can spend your holiday in the haven of Playas Das Americas or have some time to yourself in the secluded, charming Los Christianos. 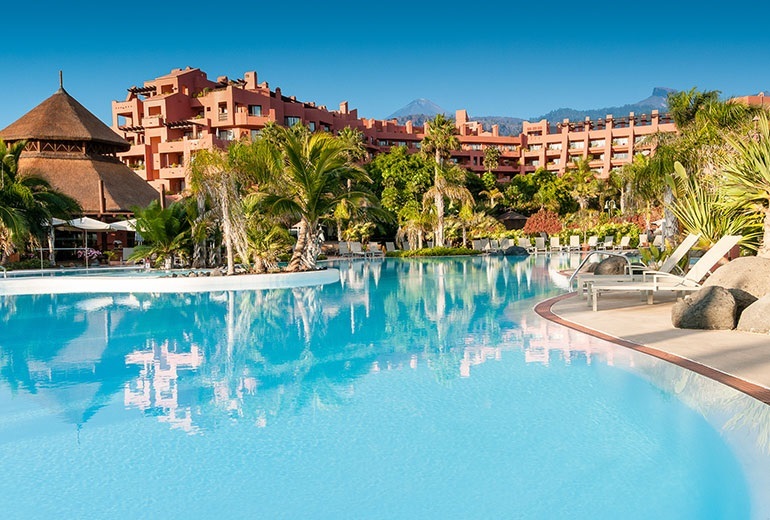 If you’re looking for a holiday where everything is on your doorstep then Tenerife should be your number one choice. 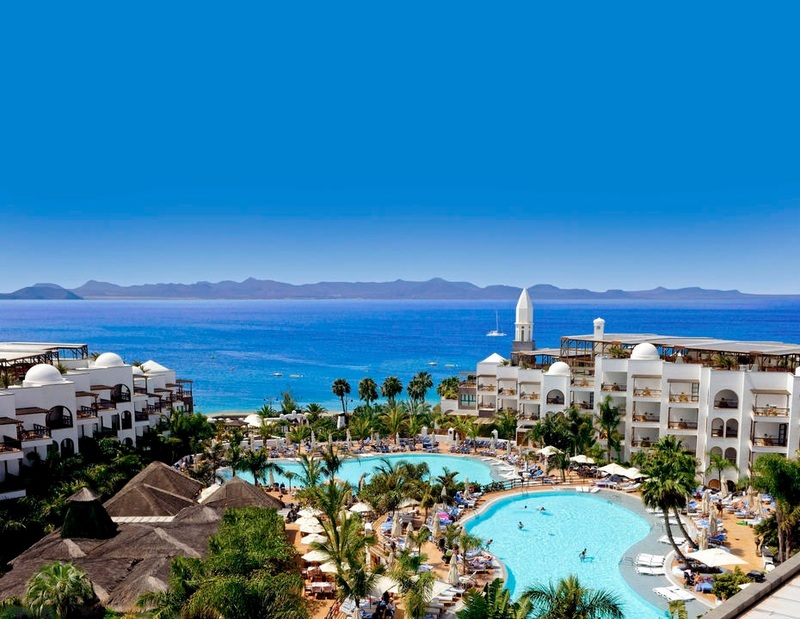 Stay at Sheraton La Caleta Resort & Spa.